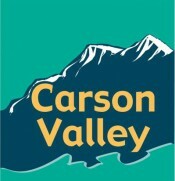 Rentals, parts and service for all your golf and utility cars needs, conveniently located at Carson Valley Golf Course. New and used carts available for purchase too. Committed to serving you !